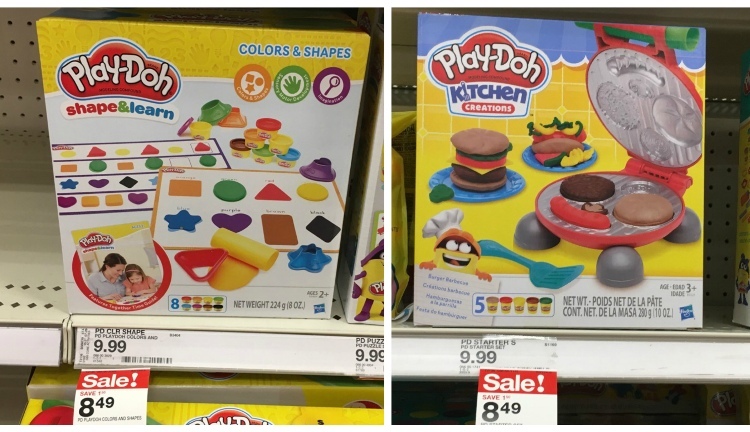 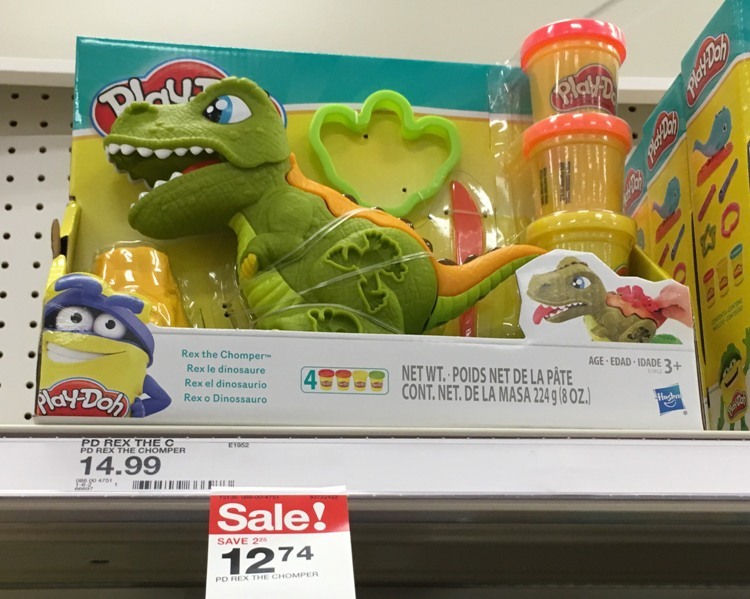 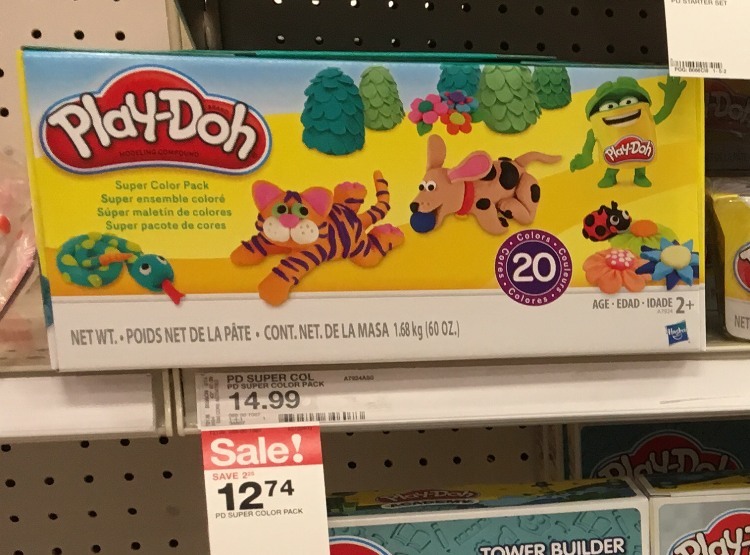 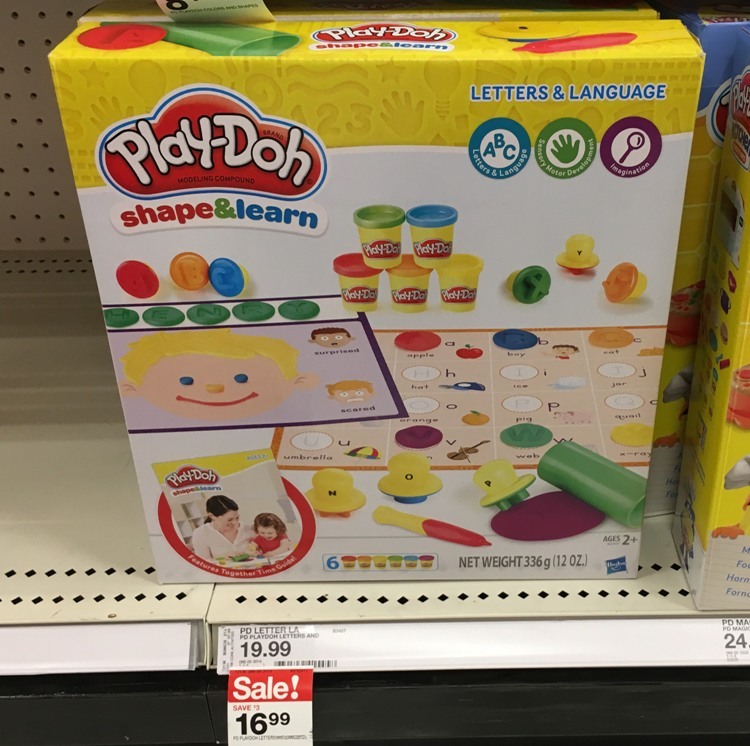 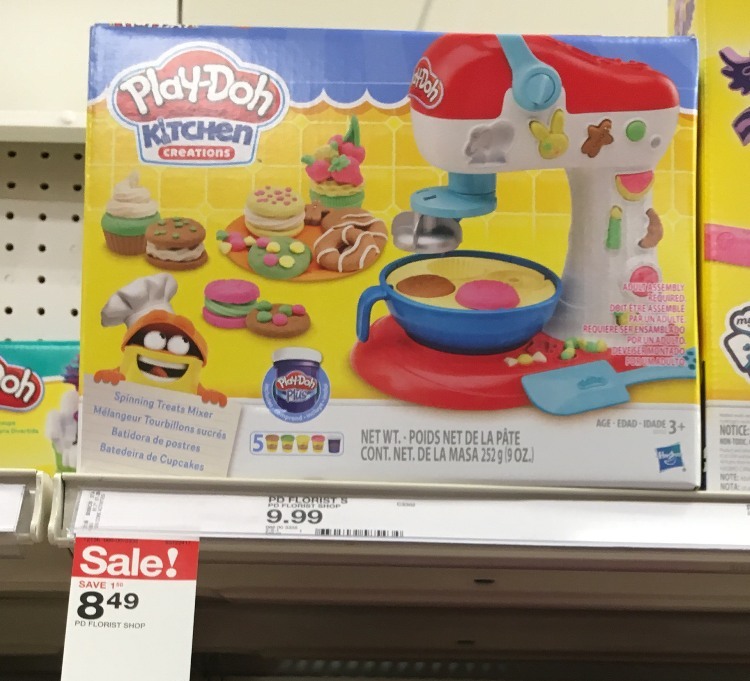 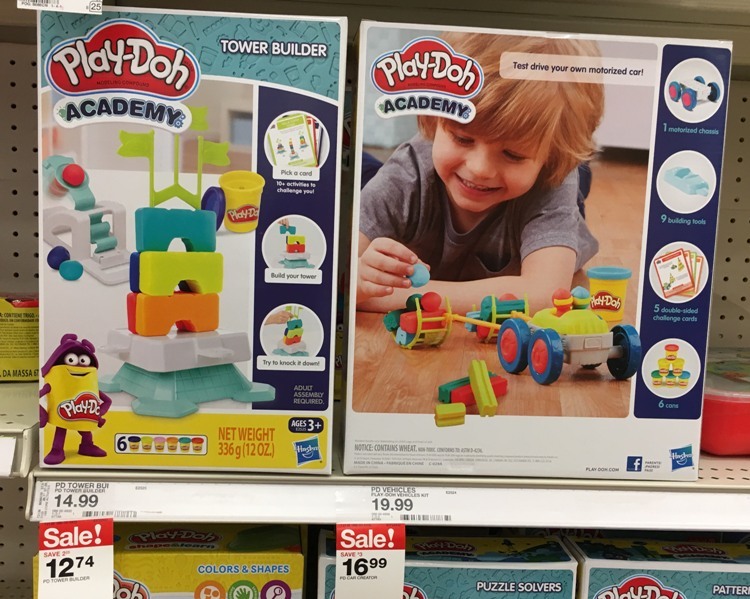 There is a new Cartwheel offer for 20% off Play-Doh compound and sets valid through 8/18. 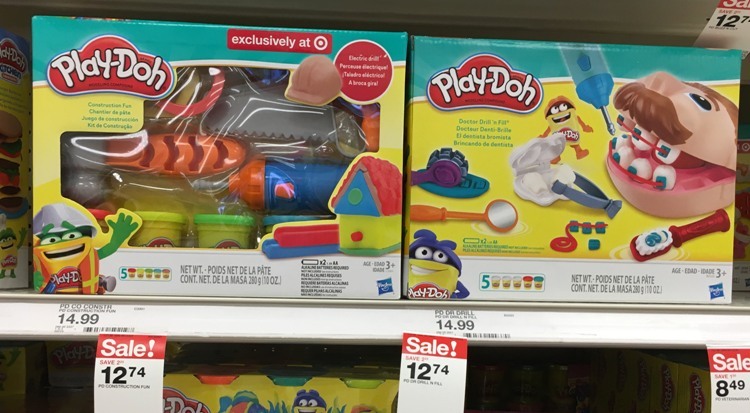 This deal gets even better because many of these items are on sale this week both in-store and online at Target.com. 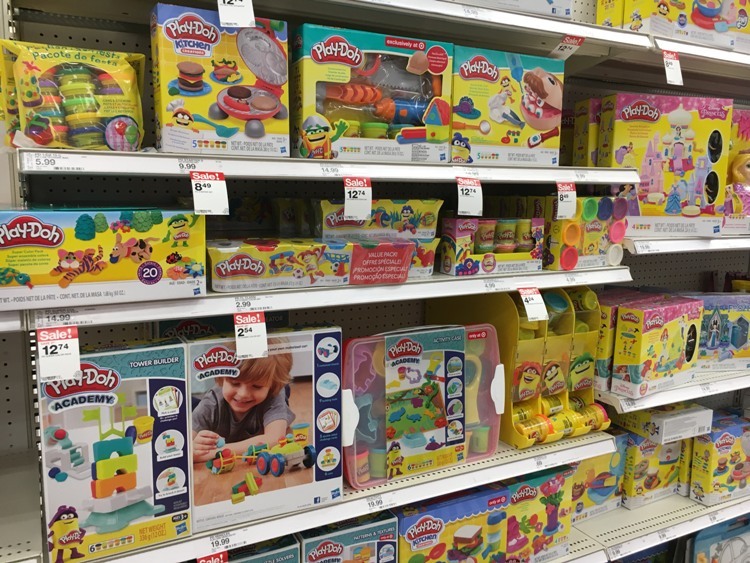 Keep in mind the Cartwheel offer is only valid for in-store use.